Please join me in congratulating these 10 amazing humans for undertaking the journey of a lifetime!! 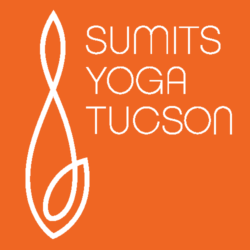 Congrats to all of our 2017 Sumits Yoga Tucson Inaugural Teacher Training Grads. Wishing you peace and love in the journey ahead. 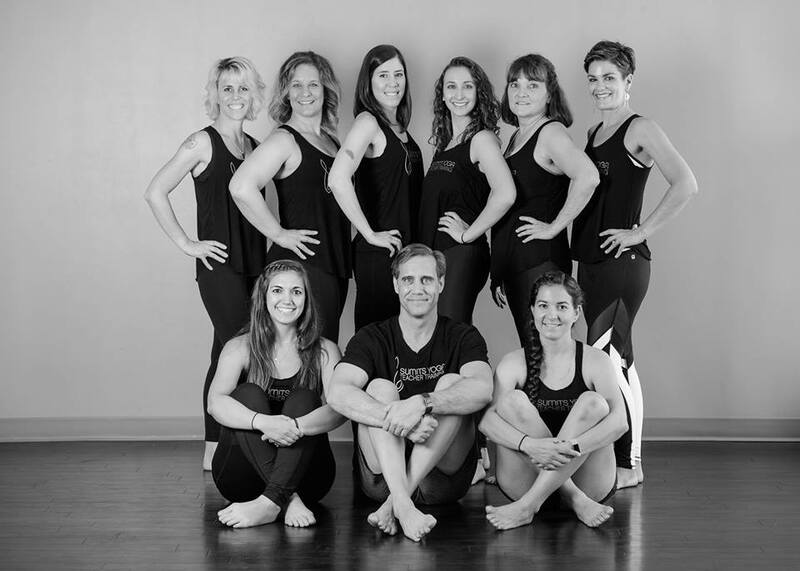 Next teacher training – Spring 2018.